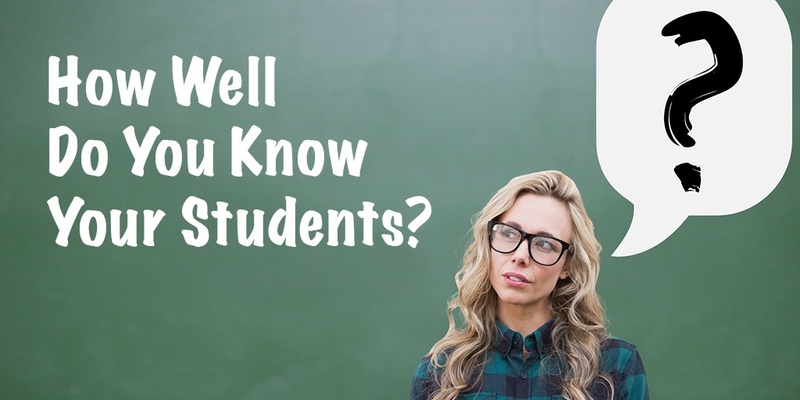 Classroom Connections: How Well Do You Know Your Students? One of the most critical factors for student and classroom success—especially early in the year—is connecting with our students. As one of my favorite principals used to tell me, “They don’t care how much you know until they know how much you care.” I have found this to be very true. Good educators are constantly searching for best practices in the classroom. The term “best practice” can get thrown around a lot by different organizations, parents, teachers, and especially administrators. 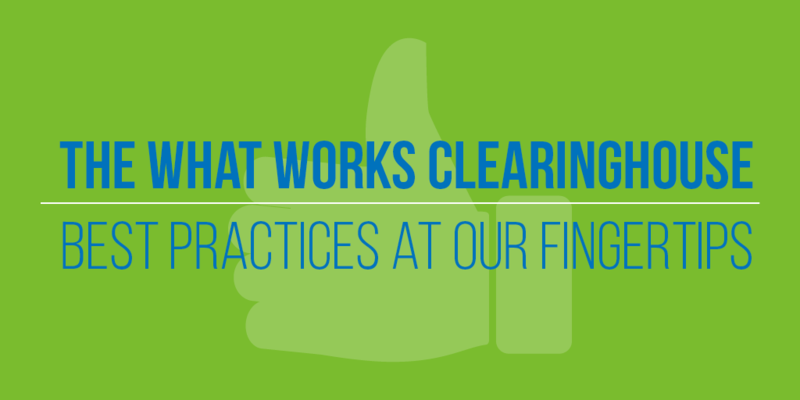 In the end, it can be hard to determine which “best practices” are the ones we really need to implement. We’re on the verge of one of the largest education technology conferences in the United States. 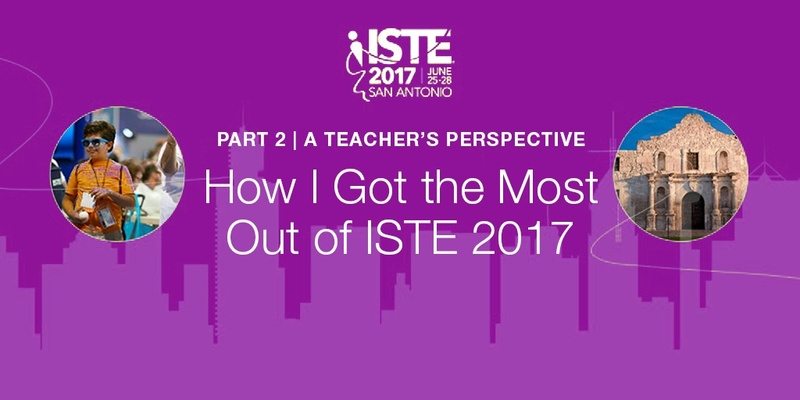 So, of course, everyone wants to know what the 2017 ISTE Conference & Expo will bring to the table. When winding down from the school year, I always take a bit of time to reflect on the events of the past year—but I also make certain to keep a steady gaze toward the future. When it comes to education, a great deal never changes. Teachers remain laser-focused and dedicated to their students’ success, while students are eager to learn (albeit they sometimes conceal their enthusiasm). Yet every year, I marvel at the pace of change within the technology ecosystem of K-12 education. The door to the future is through education. We have a shared dream to create a better future for our students, providing them with the best education now so they will have the best opportunities to succeed in college and their subsequent careers when they are older. Over the past few years, EdTech investment reached all-time highs as funds poured in through both the public and private sectors. In fact, education technology companies saw growth of over 503% in investment through 2010 to 2014, according to a CBS Insights report. In 2015, deal activity to EdTech startups reached an all-time high, as startups raked in $3.1 billion in 491 deals. With the education market currently valued at $4.4 trillion per year, there is huge potential for companies looking to disrupt an industry and deliver new ways for students around the world to learn the skills needed for their future careers. And with EdTech poised to capture a great deal of investment in 2017 and become the biggest and most profitable digitized sector yet, a number of companies have emerged to capitalize on this opportunity and offer groundbreaking new products. EdTech Industry 2017: What Is the Next Big Thing? Bob Dylan’s lyrics, “The times, they are a-changin’,” have never been more relevant as educators face new mandates for preparing students for the future. And what’s more, I think the single biggest trend for this year can be summed up in just a few letters—AR/VR—and maybe one word: makerspaces. 10 Things You’ll Love at TCEA 2017! 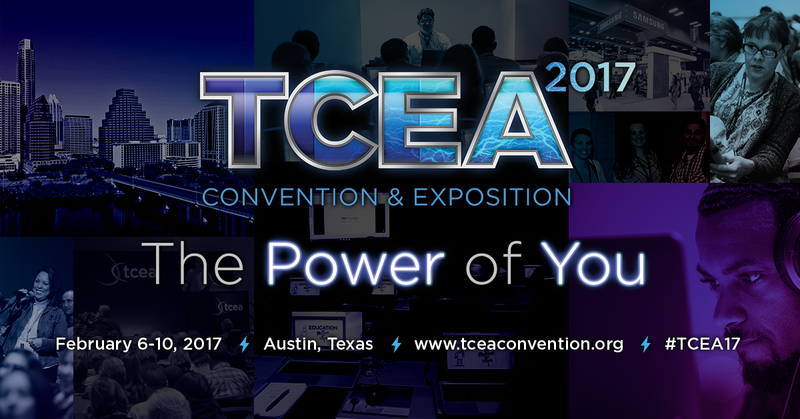 It’s time to get ready for one of the “must-attend” events for innovative educators: TCEA Annual Convention and Exposition. 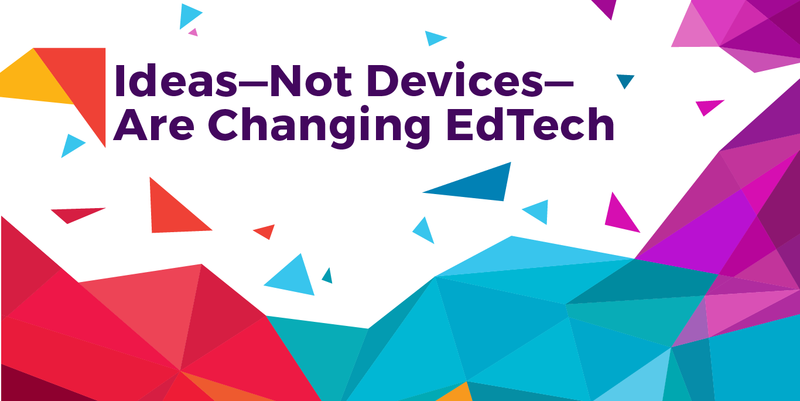 Held in Austin, Texas from February 6–10, this yearly convention brings together campus- and district-level educators (administrators, teachers, tech directors, media specialists, etc.) to explore educational technology integration and best practices that enhance productivity and build engaging teaching methods. Plus, the event offers stellar networking opportunities!